THEY SAY IT’S A SMALL WORLD. WE SAY IT’S A BIG, BEAUTIFUL, MULTIFACETED ONE WITH AN INFINITE NUMBER OF PLACES TO EXPLORE. At every port, every mountainside village, every next-bend stop is the opportunity to meet new people, understand different cultures, explore otherworldly habitats. Our expertise is helping bring these rare experiences to our clients, giving them insider-level access to the otherwise in accessible – it’s world luxury travel at its finest. Crafting luxury destination travel in both the most beloved and most unknown places in the world. Every continent and every opportunity to engage, interact, and appreciate. There are wonderfully many luxury travel destinations to explore on this earth and 58 Stars luxury travel agency will take you to all of them. Question is, where do you want to go? Journey to the Serengeti, or experience a safari in Tanzania, or take a wine vacation in South Africa. African travel experiences are as varied as its landscape. Experience the sights and smells of India. Venture across the silk road of China. Or visit one of thousands of islands in Vietnam and Southeast Asia. It’s time to experience the many luxury travel destinations of Asia. From the outback to the beauty of the Great Barrier Reef, Australia is a luxury vacation destination that delivers so much diversity. After that, pack up to experience New Zealand, for world luxury travel experiences ranging anywhere from hot springs to Hobbiton. The Caribbean islands offer golden sandy beaches, rich and distinct food and flavors, and a variety of cultures to explore. When you step onto each island, you’re discovering beauty and uniqueness that surely makes it a luxury vacation destination. It’s a continent that will captivate you, from the beaches of Rio in Brazil, to the mountains of Chile, to Machu Picchu in Peru and the incredible creatures of the Galapagos. When it comes to luxury travel destinations, Europe indeed has it all. 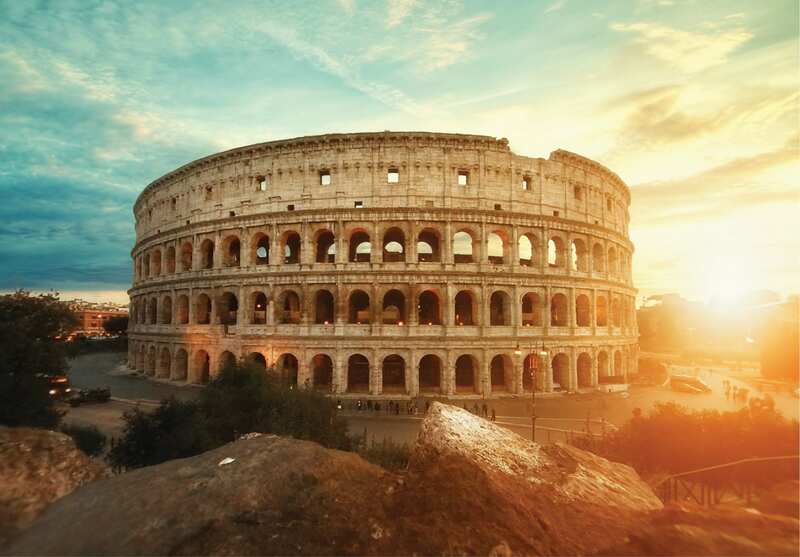 One of the premier luxury vacation destinations offers the lights and sounds of Paris, the gorgeous white and black sandy beaches of Greece, the history of Rome’s Colosseum, the Christmas markets of Vienna, and so much more. There should be many trips to Europe in your future. It’s never been easier or more enjoyable to experience the coldest regions on Earth. Meet the emperor penguins of Antarctica, stay in a yurt on an Arctic Expedition, or tour Iditarod facilities. It’s a bucket list item for your world luxury travel. 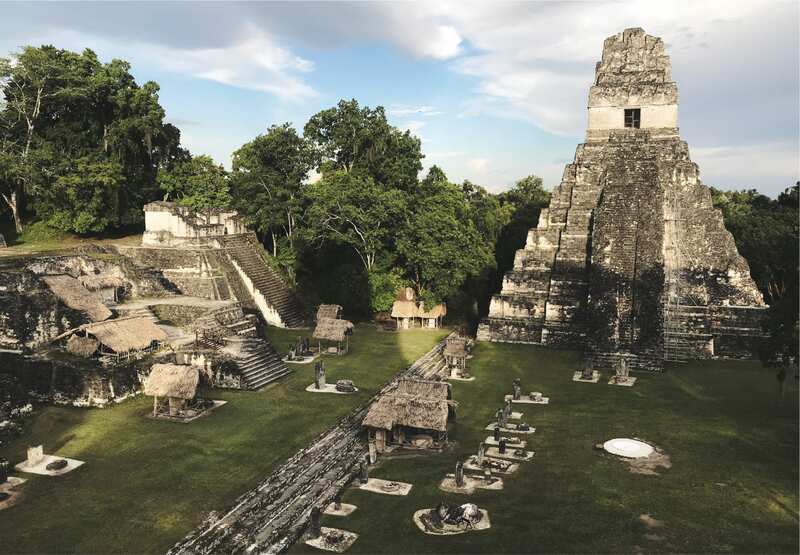 From the jungles of Costa Rica, to the world famous Panama Canal, to the Mayan ruins of Guatemala, Central America is a place to explore or rejuvenate. The United States delivers the most stunning beaches of Hawaii, incredible ski resorts in Colorado, and vibrant cities like New York City and Chicago. In Canada, you can experience the multiculturalism of Montreal and the beauty of British Colombia, while Mexico delivers its famous beaches.